Color gives liveliness to your living room, even if the room have boring furniture perfect color scheme will give life and energy to it. Choosing a perfect color pattern with your interior could be considered a difficult task but not now. When you are choosing a color scheme for your living room always consider the quantity of the sunshine that enters your room. Here we will discuss color schemes which may help you. 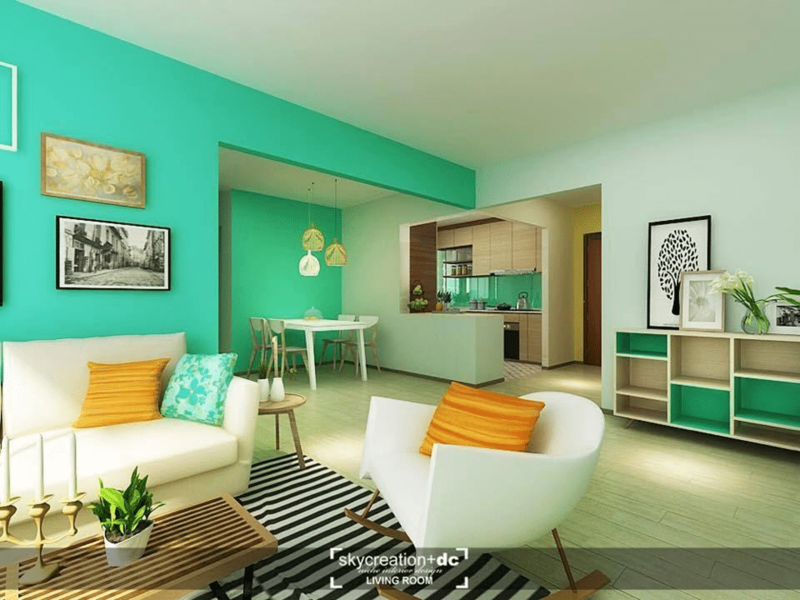 The green monochromatic color scheme can give jovial, bright and comfy atmosphere to the room. Different shades of green give a relaxing environment. Beige color is a perfect scheme for giving airy refined ambiance to the room. It provide a relaxed atmosphere and shift person’s more focus on the interior in the room. Beige color is recommended for the rooms with the heavy interior. 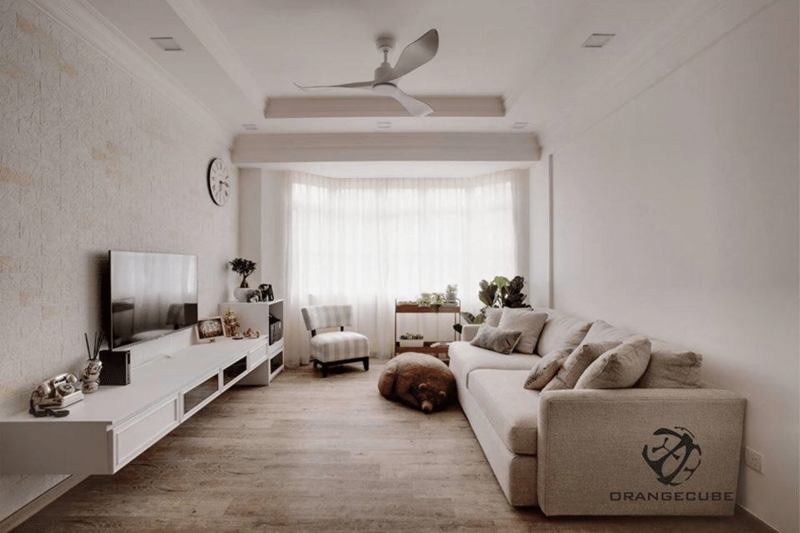 The neutral color is traditionally used in various living rooms. It gives a boost to your furniture, all the artwork on walls and accessories used in the room. It gives more room to add accessories to your room just like wall painting or any type of wall décor. It can give a classy look to your room. Gray is the perfect scheme which could be used with lots of variation. It can give positive energy to the interior with a natural and polished atmosphere. 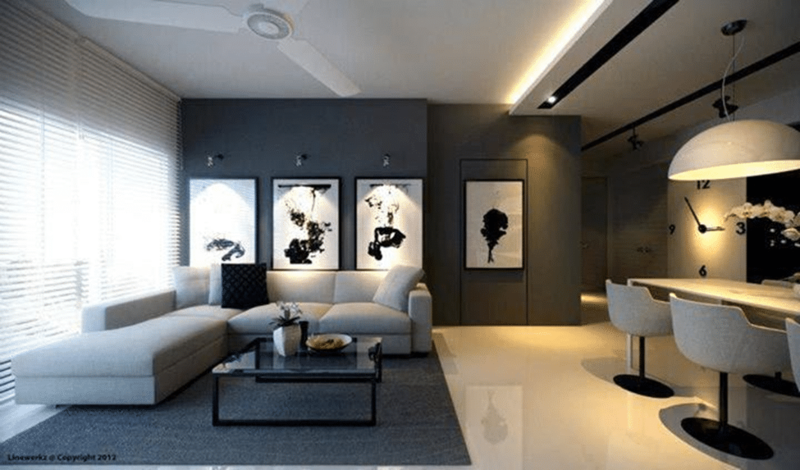 Gray color is soft color which can give a decent and graceful look to a living room. 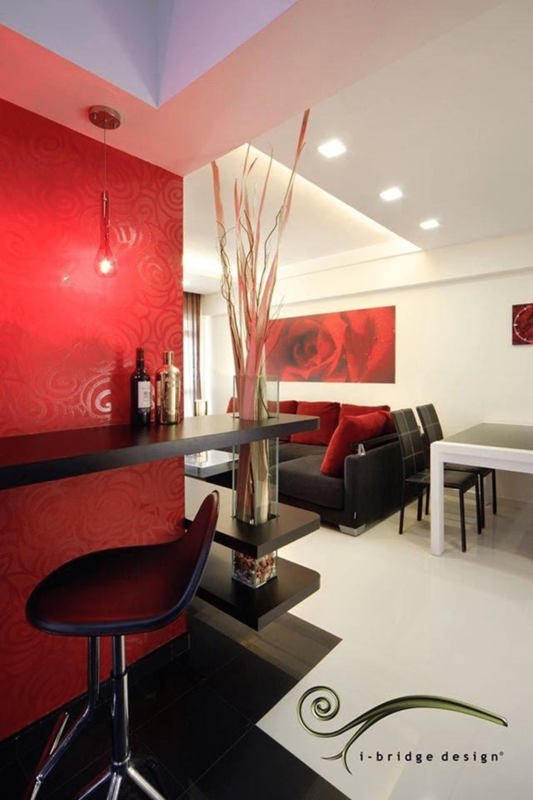 The red color scheme can give lively energy to room as well as to you. It could make you energetic throughout the day. One thing we should keep in our mind that red color would be looked awesome to us but not for long term, it can make us bored easily so it’s good to add light color to it.